It is always a delight to meet with David Chickey, designer for Chickey+Skolkin and one of the multi-talented founders of Radius Books. Last week, I stopped by the publishing house's clean, minimal, yet comfy and welcoming offices in downtown Santa Fe to pick up a few review copies of House of Love by Dayanita Singh, Janelle Lynch's Los Jardines de Mexico and Animals are Outside Today by Colleen Plumb for upcoming book reviews on photo-eye Magazine. 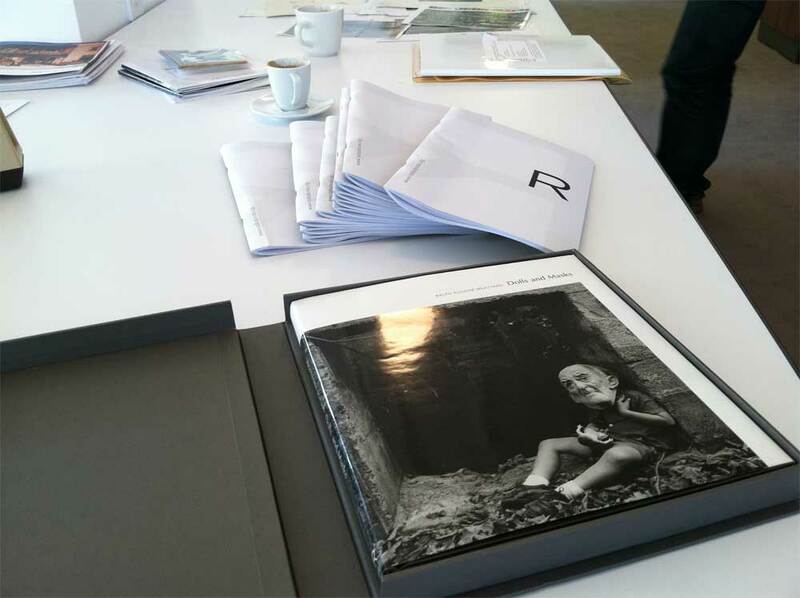 David graciously offered me a cup of espresso and a preview of two new upcoming and one especially long-awaited Radius titles: Ralph Eugene Meatyard's Dolls and Masks and John Gossage and Alec Soth's The Auckland Project. 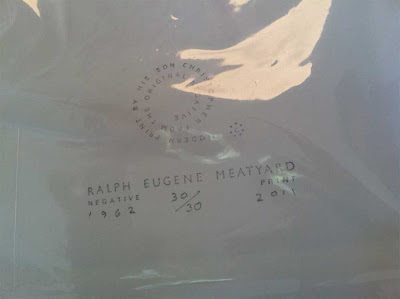 Sitting on the shelf were a few review copies of Meatyard's book which prompted David to bring out the limited edition presented in a chocolate brown clamshell box with book and print nestled neatly inside. 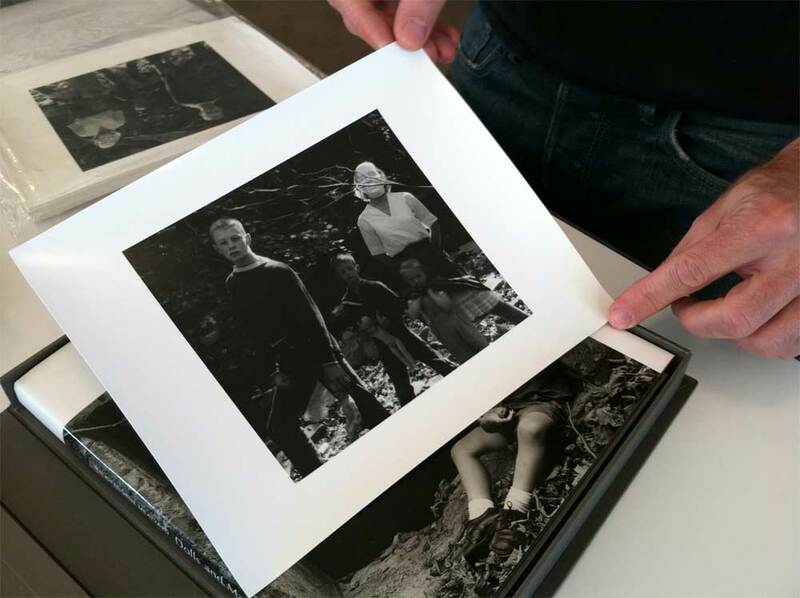 The limited edition is being released in an edition of only 30 copies and contains the image Untitled 1962 printed on 8x10 silver gelatin paper. The print is stamped on the verso by the estate "Modern print by his son Christopher from the original negative" with negative, print date and number in this edition. This book is published to coincide with an exhibition at the Art Institute of Chicago, contains 70 never-before-seen works from the Meatyard Archive and essays by writer and historian Eugenia Parry and curator Elizabeth Siegel. The limited edition will surely sell out quickly. I was happy to see some of the sample images from the much awaited The Auckland Project by John Gossage and Alec Soth which will be arriving later this year. YEAH! 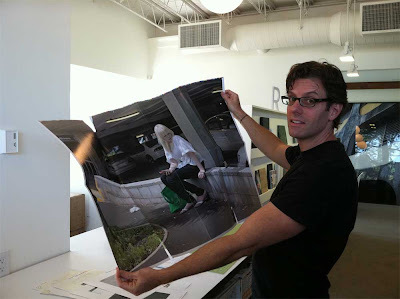 Here, David Chickey holds Alec Soth's contribution to the uniquely designed book project. I am told, and I hope I get this right, that Soth arrived in Auckland with a new digital camera and, however advanced he is with analog format, he was still acquainting himself with the newer of the two. One day, he takes a low res photo of this attractive woman and much to his chagrin, realizes the pixelated mistake much too late in the day. Anyway, I do not want to ruin the entire story nor the mystique of the book so I will wait for you to read the rest of it yourself, as the actual story, presented in Alec's own handwriting and illustrations, is reproduced on the back of the large image and folded neatly in a printed folio inside the plastic slipcase. 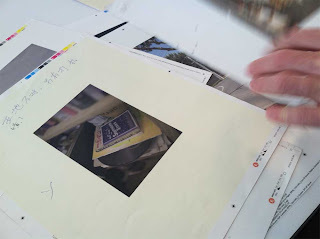 While shooting with Soth in Auckland, John Gossage found a beautiful object in a bookstore stacked on top of other books and LPs, a book called An Easy Guide to Southern Stars by M.A. Orr. Reproduced in a shade of deep blue reminding me of cyanotypes, this book attracted Gossage's attention enough to photograph it where it lay and then purchase a copy for his collection. 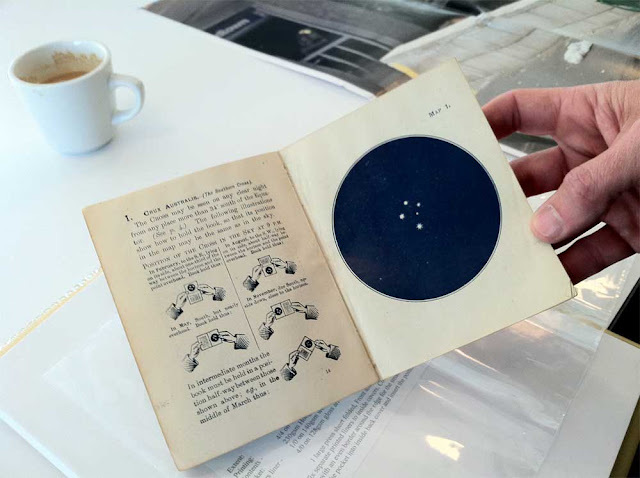 When Gossage finished shooting and the project was ready to be translated into book format, John and David started a discussion about design and they decided to incorporate some of the elements of the book on star viewing into the design of The Auckland Project. An Easy Guide to Southern Stars is interactive, advising that when viewing the night sky in the month of May, the book was to be held upright to correctly gauge the positioning of, in the case of the illustration shown here, The Southern Cross. Three months later, when viewing in August, the book was to be turned 90 degrees and then turned again every three months to show the correct placement of the constellations in this region of the world until there was a full rotation of the book during the year's cycle. John's contribution to The Auckland Project will use this book and its analog interactive approach to seeing as a model of design. From what was described to me it will not be disappointing in its appeal. 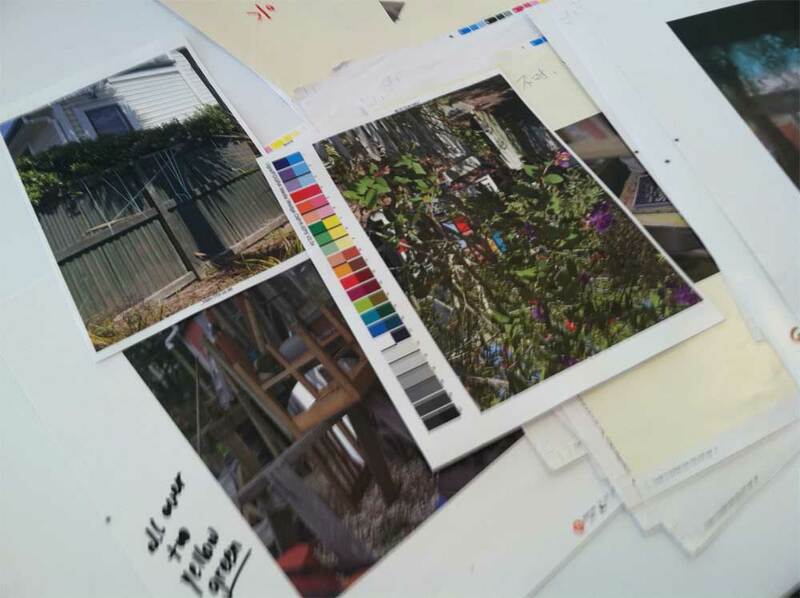 Preorder a signed copy of The Auckland Project here. Preorder a copy of Dolls and Masks here.